For example, an app that offers the real-time details of shipment arrivals and transit chain updates can literally bring down the numbers of calls to your helpdesk. As a business owner, you need to employ lesser workers for the same job. In fact, this example shows that small innovative steps can bring down the cost significantly and help you to make more profits. 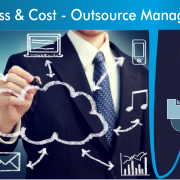 You can also avail managed IT solutions to save time and money. The secret of success with Managed IT solutions lies in its varied capabilities. 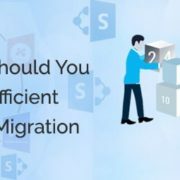 It can manage tasks like mobility of storage and networking, unified communication, emails, computing, and cyber security. This range of services saves ample time of your employee. 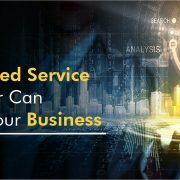 An efficient and prominent managed services provider enhances the capabilities of your business along with maintaining your IT infrastructure and end-user support. 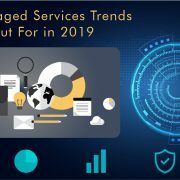 American companies spend billions of dollars for managed services. Businesses are highly benefitted with the introduction of these services and it dismisses all the myths that these solutions are expensive. In fact, these solutions not only upscale the consumer satisfaction but also save millions of dollars by shrinking the operating costs. How to Use Managed IT Services for Business? Many IT solution providers try to fit every company in the same frame and offer fixed solutions. Without understanding your business insights, it is impossible to get comprehensive IT solutions for the same. 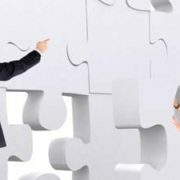 Hence, choose a partner who focuses primarily on your business and provides Managed IT services aligned with your organizational goals. An experienced IT company can tune up with the client for a long-term and become a trusted advisor for their business. They create roadmap for increasing competition and to be successful in changing market conditions. Hence, choose a partner who is ready to engage from a long-term perspective. It is always beneficial to find the service partner offering comprehensive facility. Providing a comprehensive range of services in managed IT is important as you don’t have to deal with multiple vendors. Perhaps, you don’t have to disclose all secrets of your business to every next person and this may be hazardous for you. 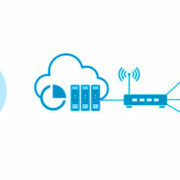 Hence, choose a partner who can offer wide breadth of services and provide all range of IT solutions. While selecting an IT solutions company, it is always beneficial to point out your problems. You must discuss the issues related to IT and security lapses you’ve faced in the past. This will make service provider aware of your concerns and offer detailed solutions for every issue. Choose a company which can address your pain points and have more effective solutions for it. 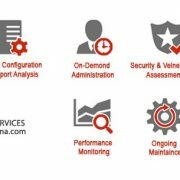 At Infognana, we are your trusted managed service provider with a complete suite of IT solutions. Our teams can handle all your problems with definitive solutions.